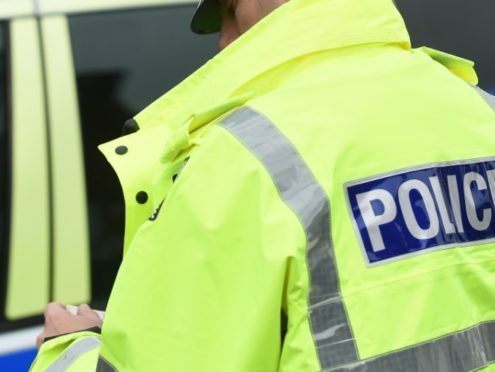 Emergency services are at the scene of a crash on the A90 southbound at the Laurencekirk bypass. The nearside lane is closed causing delays. Any person who witnessed the accident is asked to contact Police Scotland via 101 quoting inc 2372 of the 21st December 2018 or speak with any police officer.